Suitable for: Myofascial release, Sport & Remedial Massage, Deep Tissue, Rolfing, Physiotherapy, & Reflexology. Created by Annie with the invaluable expert advice from Geraldine Watkins. Geraldine is an Associate Professor in Sports Physiotherapy and Exercise Medicine and clinical physiotherapy at Active VIII, Henley Physiotherapy and Sports Injury Centre. 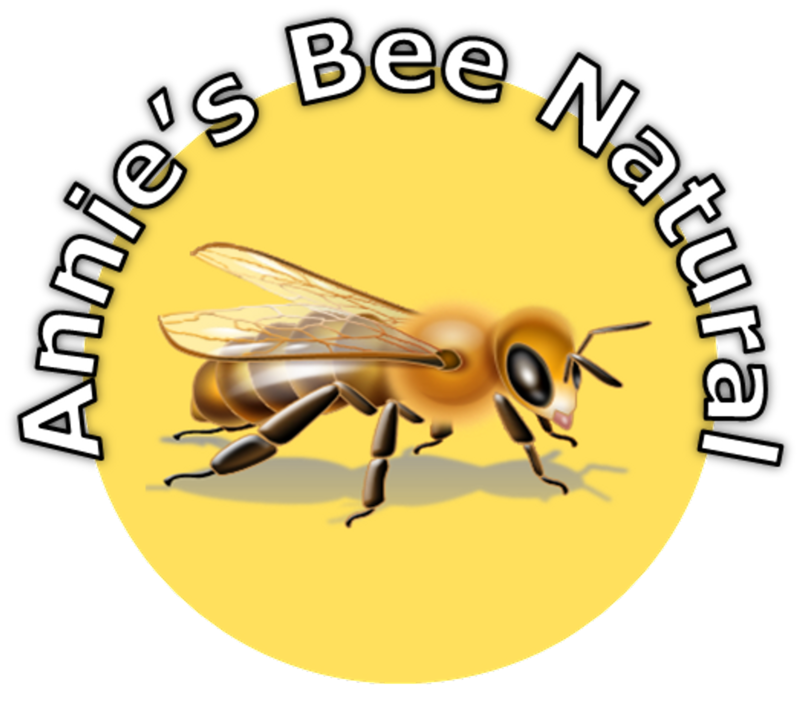 Ingredients : Pure natural Grapeseed oil & British pharmaceutical beeswax.